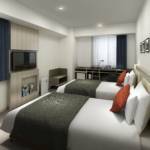 Shikoku’s first HOTEL MYSTAYS opening July 1, 2017 close to Matsuyama Castle! HOTEL MYSTAYS Matsuyama offers outstanding convenience for business and tourism alike. 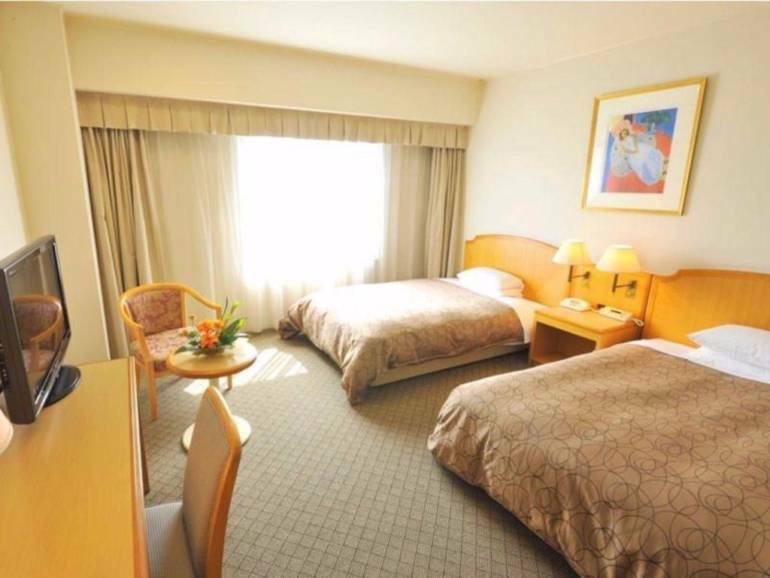 Ideally located in the center of Matsuyama, it’s only 8 minutes; walk from JR Matsuyama Station and 9 minutes from Iyotetsu Matsuyama City Station. 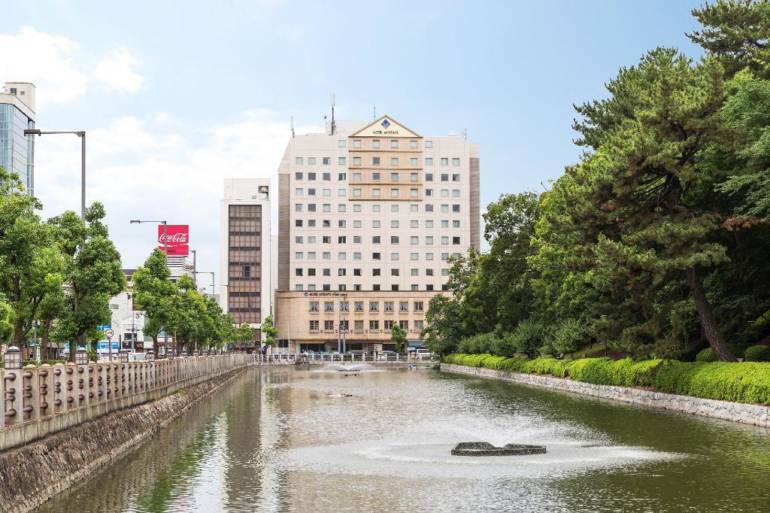 The hotel is overlooked by Matsuyama Castle on the summit Mt. Katsuyama (altitude 132 m), with the rooms and restaurant enjoying views over the tramway and castle moat against a backdrop of verdant forest. Most rooms are doubles, and many have a view of Matsuyama Castle. 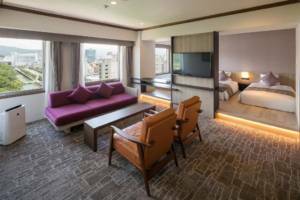 Beautiful twin rooms, suites and Japanese-style rooms are also available. An ideal way to start the day is the Japanese breakfast buffet in “La Terrazza” restaurant, which serves a mix of Japanese and Western options created from the finest local produce. It’s a popular choice among locals and the perfect place to sample Shikoku’s culinary specialities. 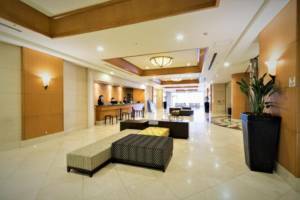 The hotel has world-class facilities, with Wi-Fi throughout, and banquet halls and conference rooms that make it ideal for conferences and receptions. 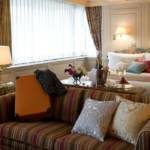 We can help you plan for any number of guests, so please contact us if you require assistance. 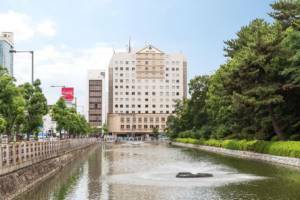 We are a short walk away from downtown Matsuyama, with the famous Dogo Onsen, Japan’s oldest hot springs, just 20 minutes away by tram. 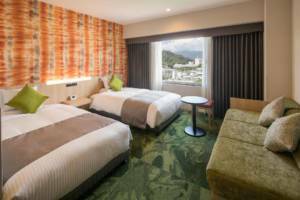 The “Asuka no Yu” complex, was opened fall 2017, adds another dimension to the Dogo Onsen complex of hot spring baths. It’s a must for tourists and a great way to unwind during a business trip. Ryotaro Shiba’s novel “Clouds Above the Hill” comes alive at the “Saka No Ue No Kumo” Museum, and Tobe Zoo is a long-standing favorite, especially for children. 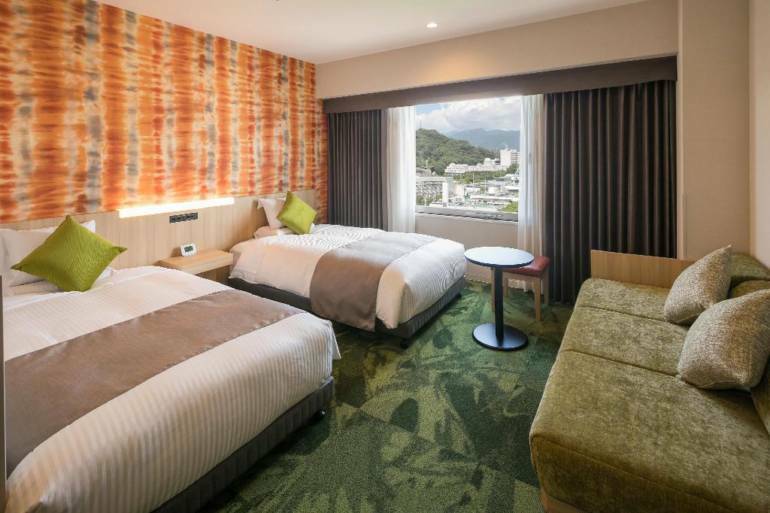 At 17 minutes by coach bus from Matsuyama Airport and 15 minutes from the Matsuyama Expressway Interchange by car, the location is excellent not just for Matsuyama but also for exploring Ehime and the rest of Shikoku.